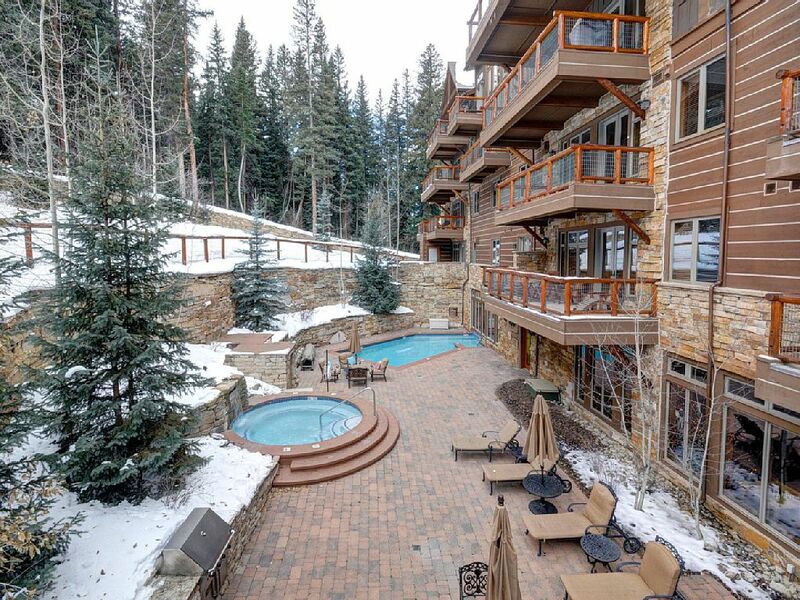 The Timbers is Keystone’s best appointed building in its most ideal location (one of only two true ski in/ski out buildings uphill from the River Run gondola). 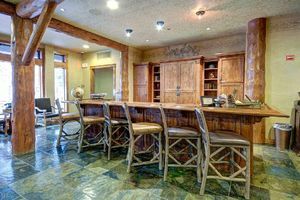 This luxury building offers a spacious lobby area with stone fireplace in the lounge, game tables, grand piano, wet bar, and big screen TV. 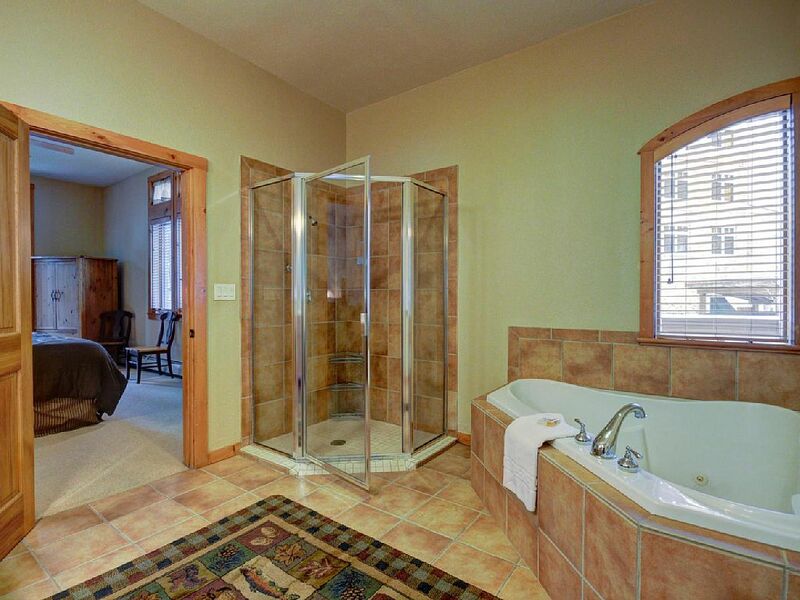 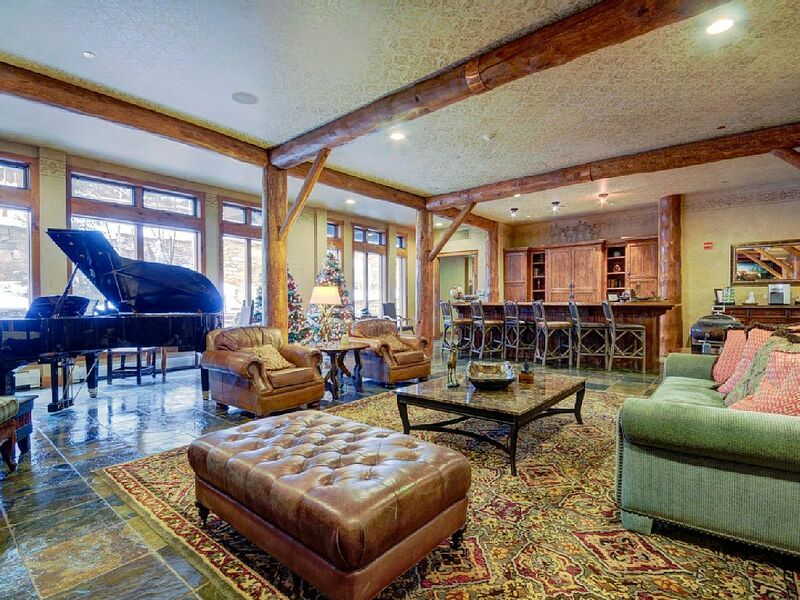 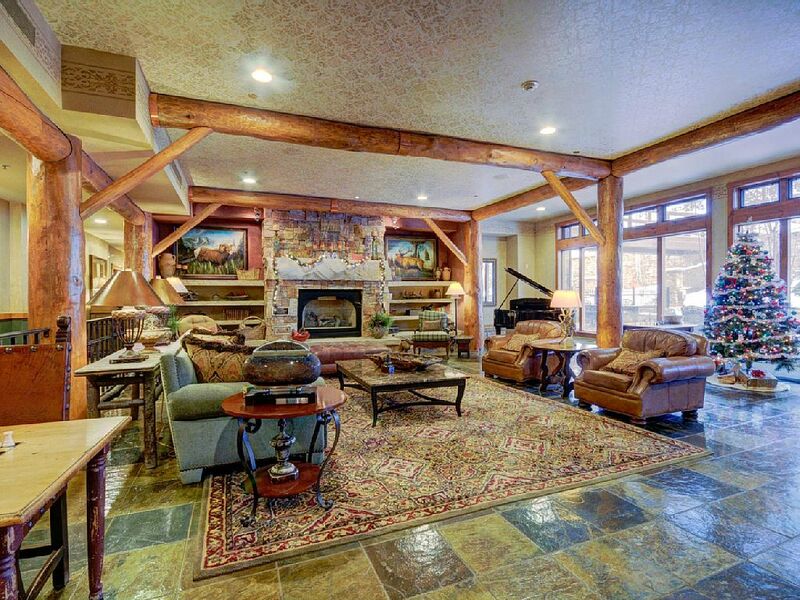 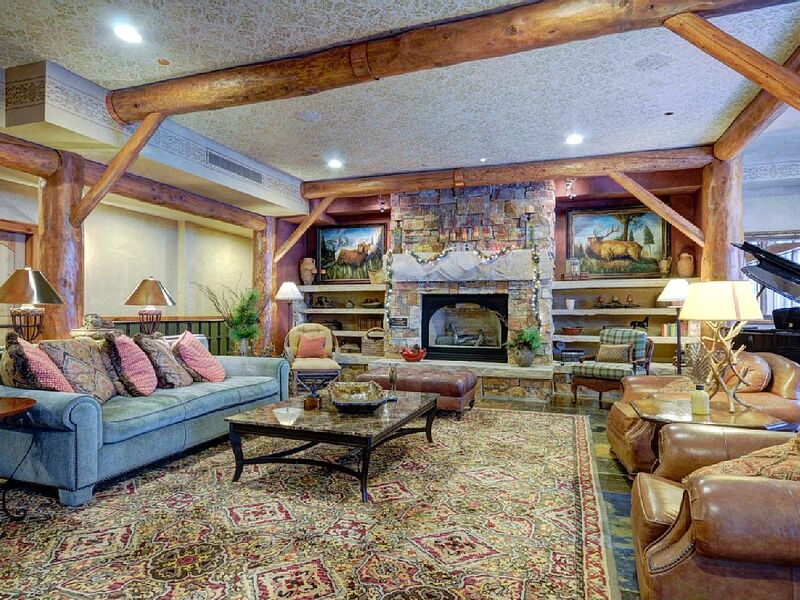 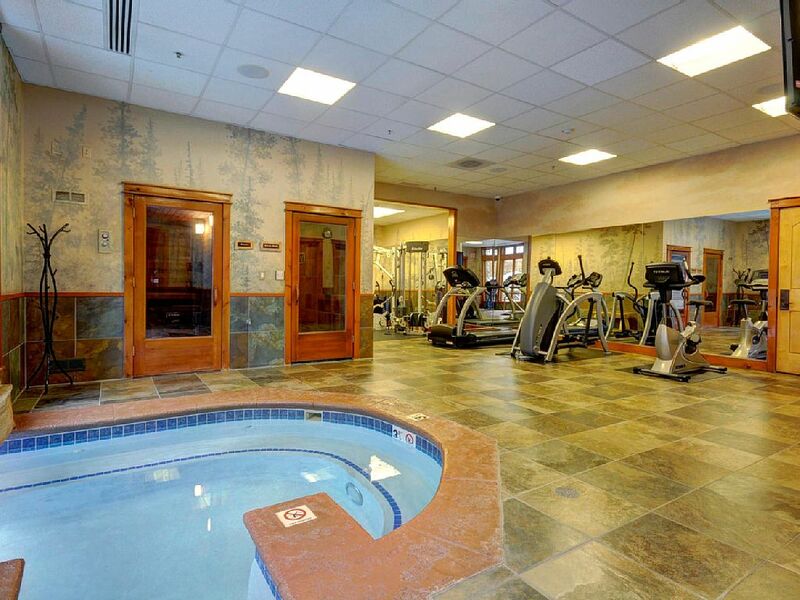 Clubhouse with heated indoor/outdoor pool, outdoor hot tub, family BBQ area, exercise facility, and steam room. 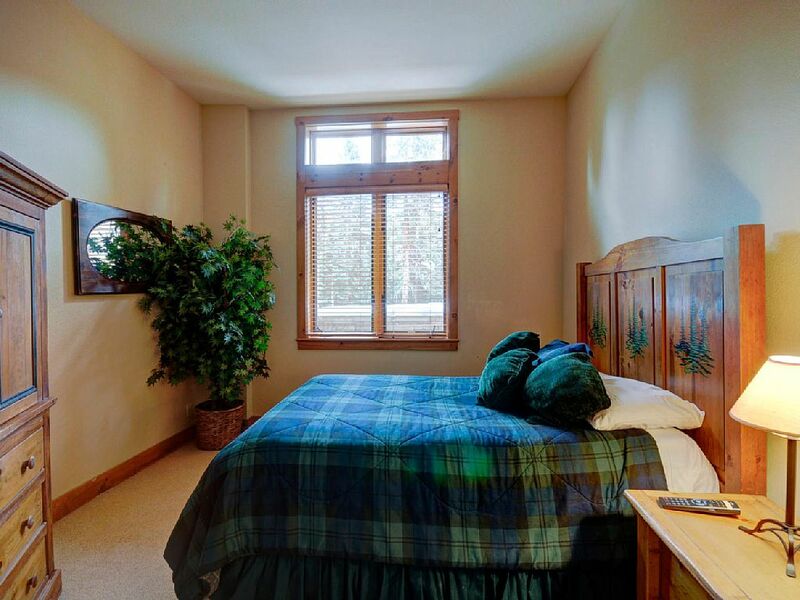 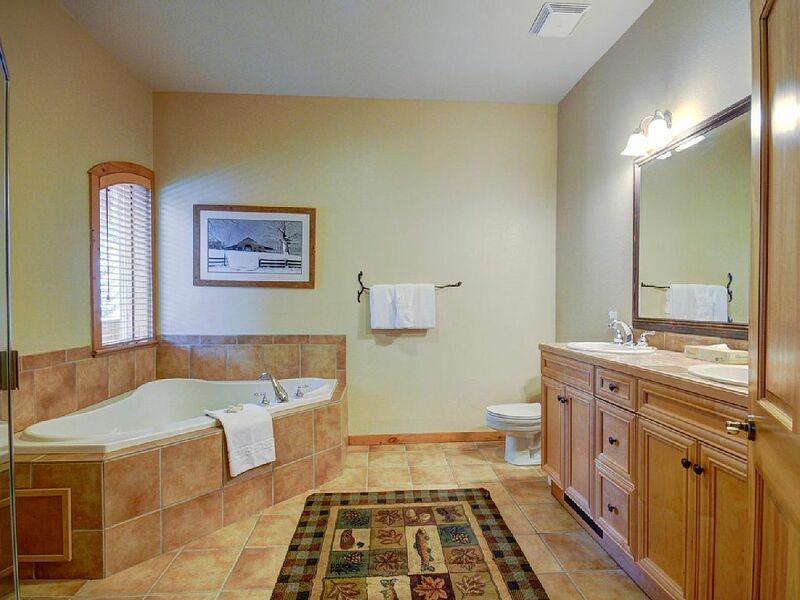 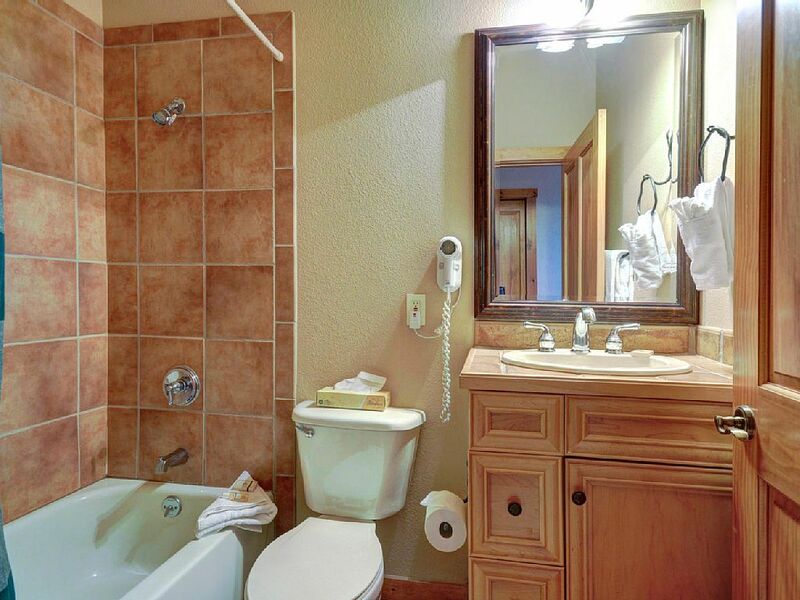 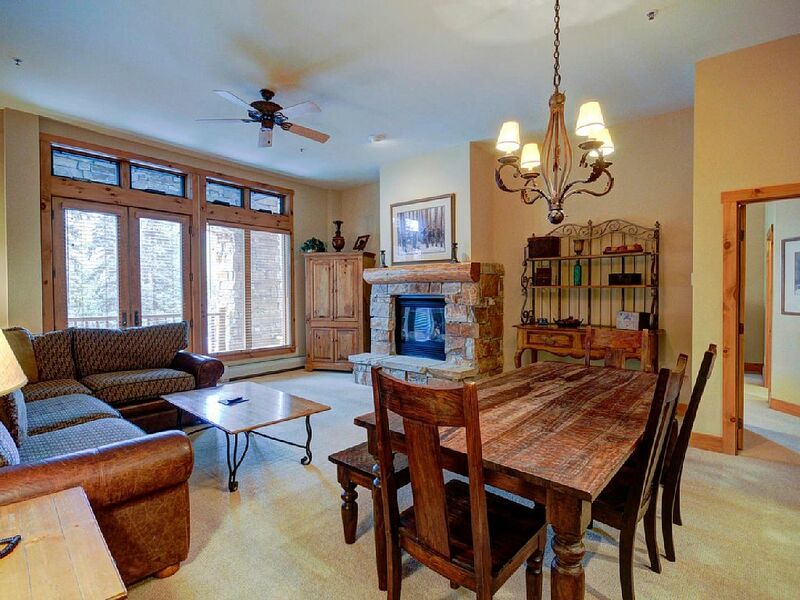 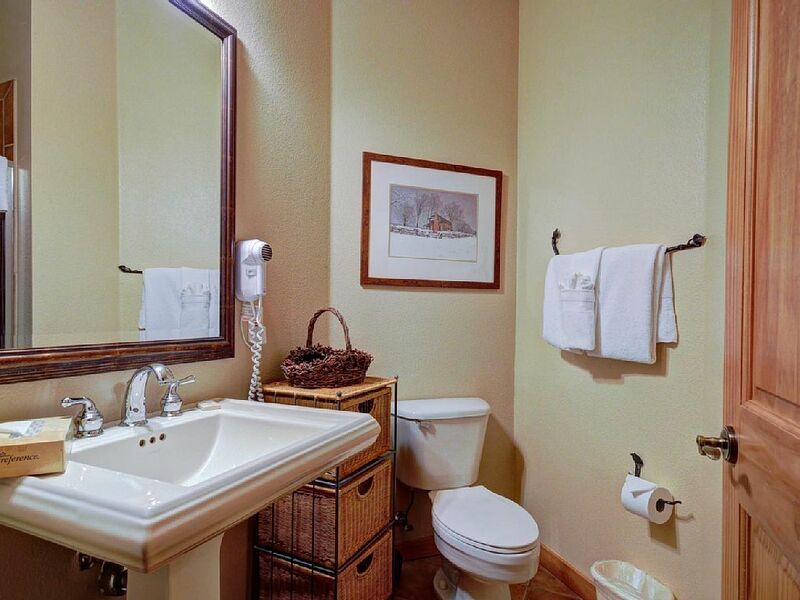 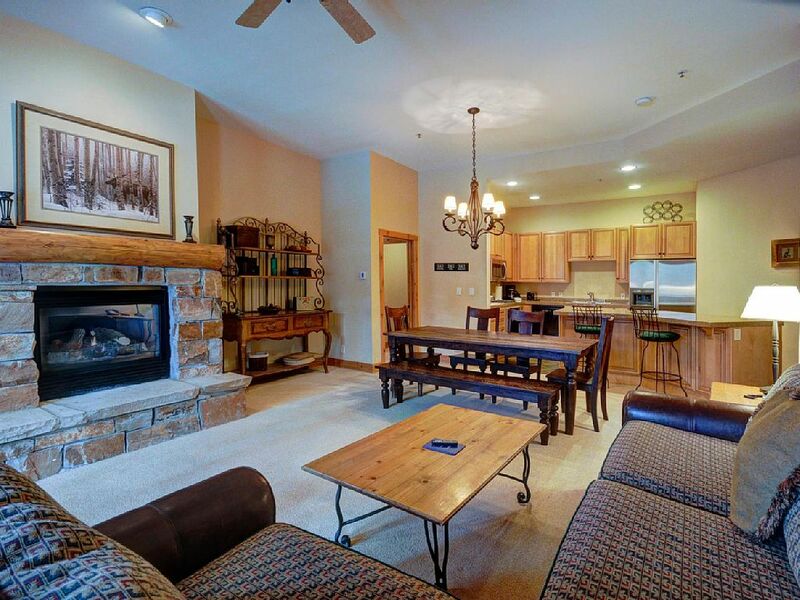 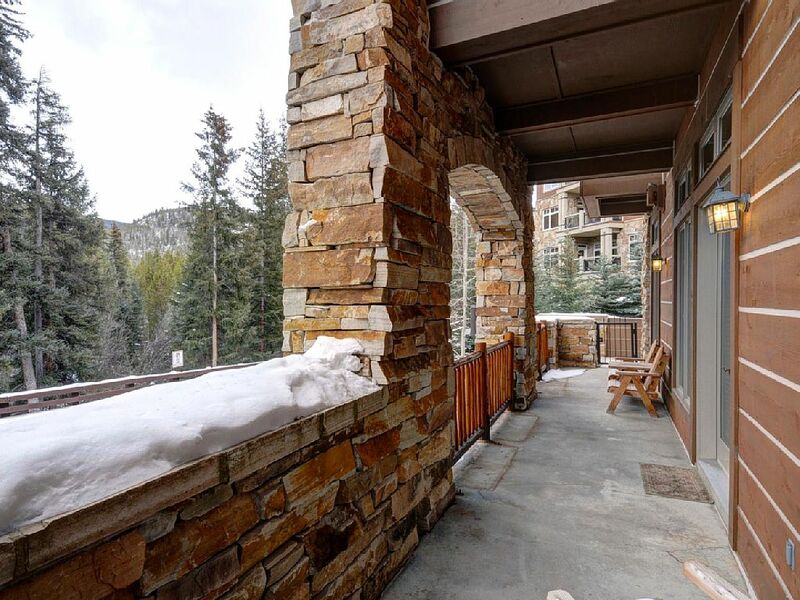 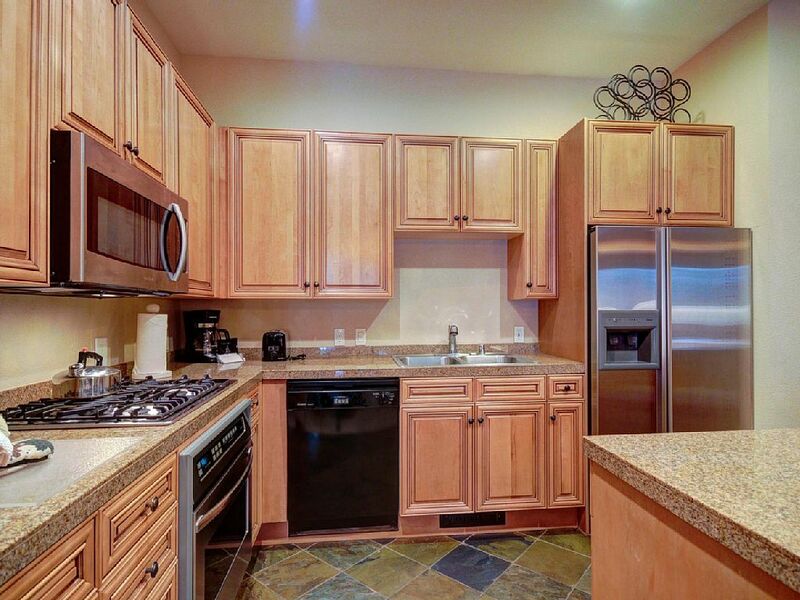 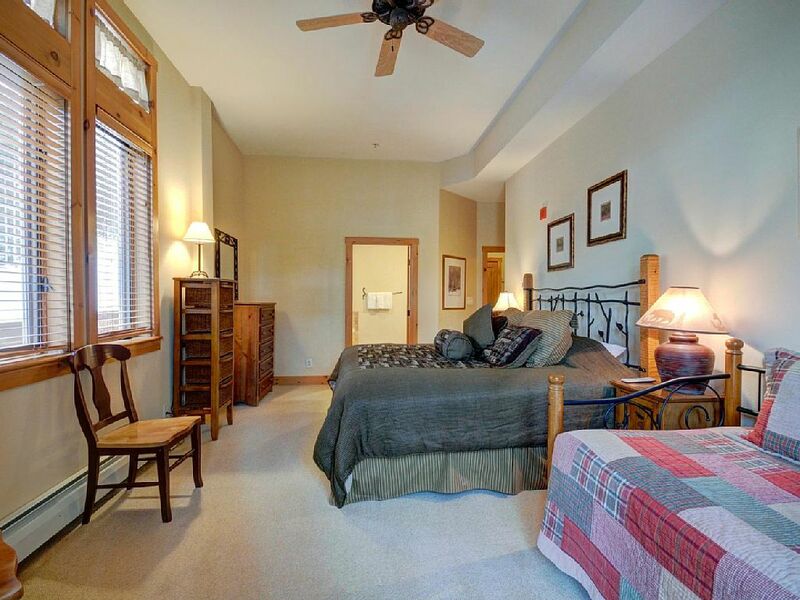 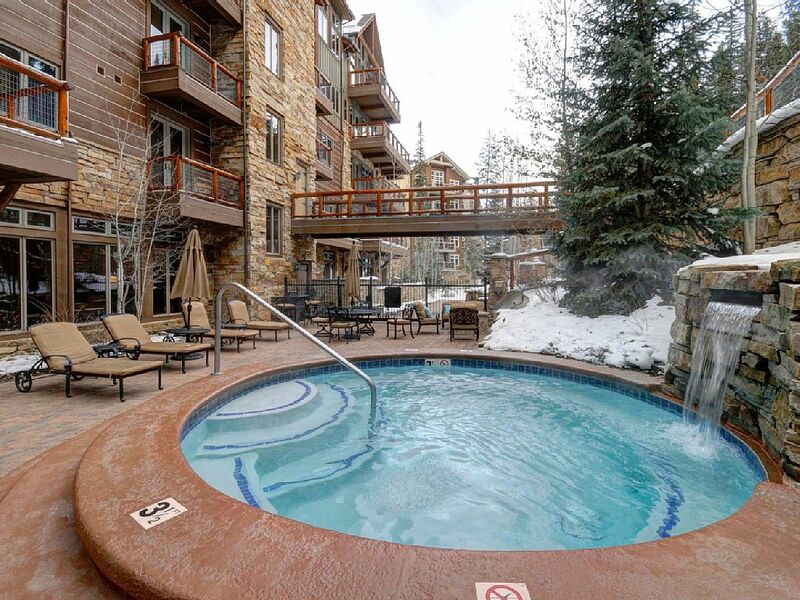 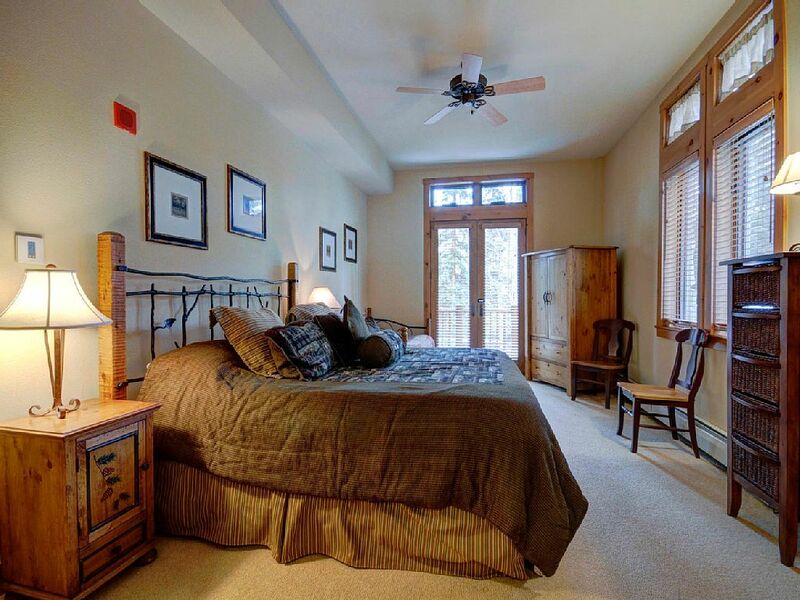 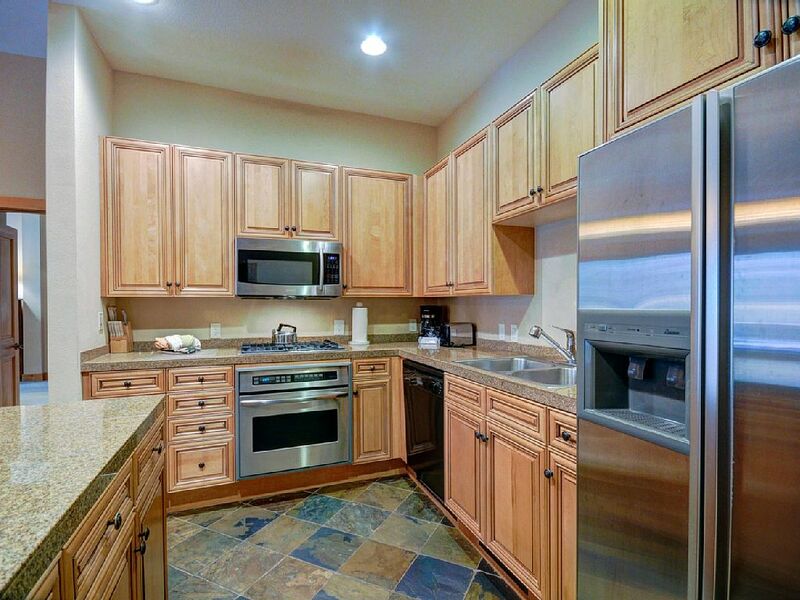 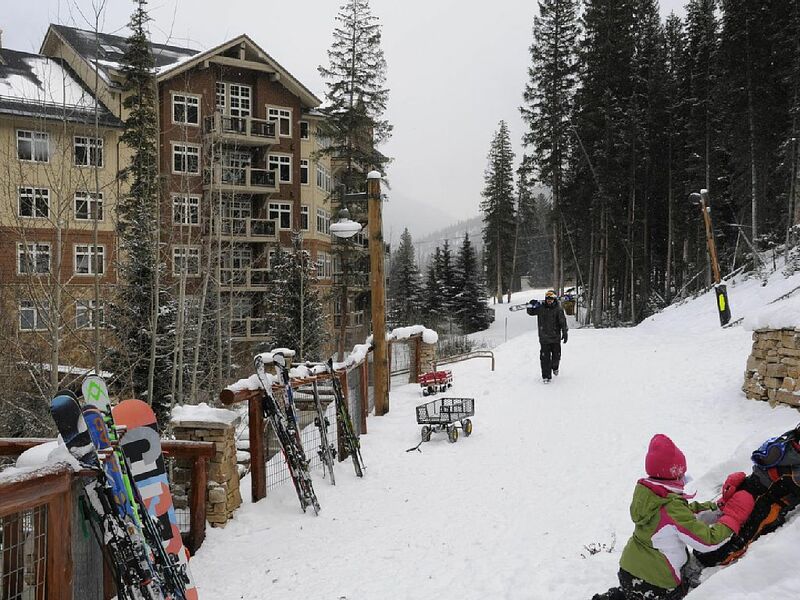 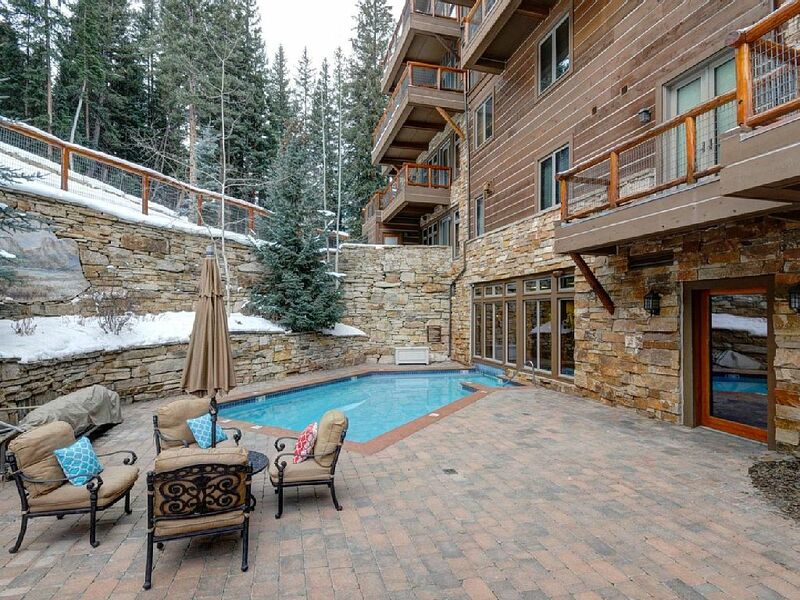 Unit #3059 has 2BR/3 Baths and is on the first level (ski back right to the private porch). 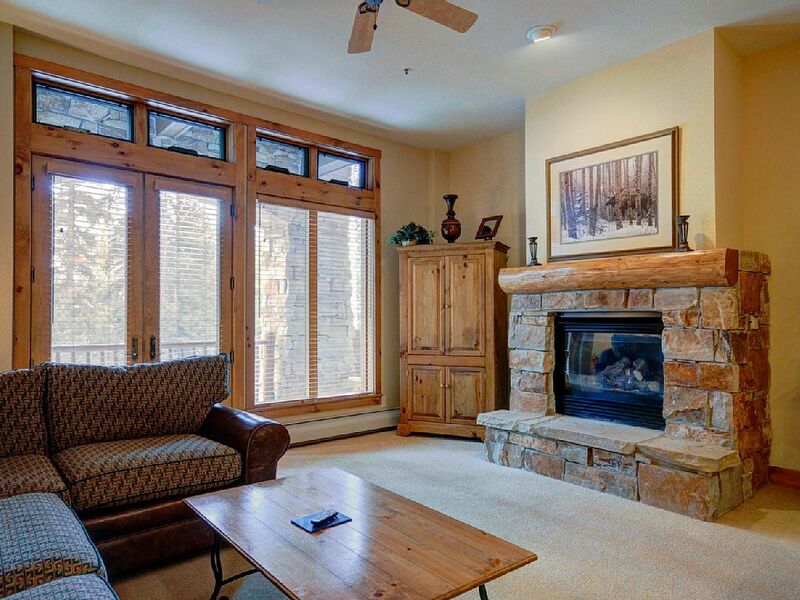 It also has a stone fireplace, washer dryer, 3 flat screen TV’s, 12′ ceilings, stainless steel appliances, and jetted Jacuzzi tub. 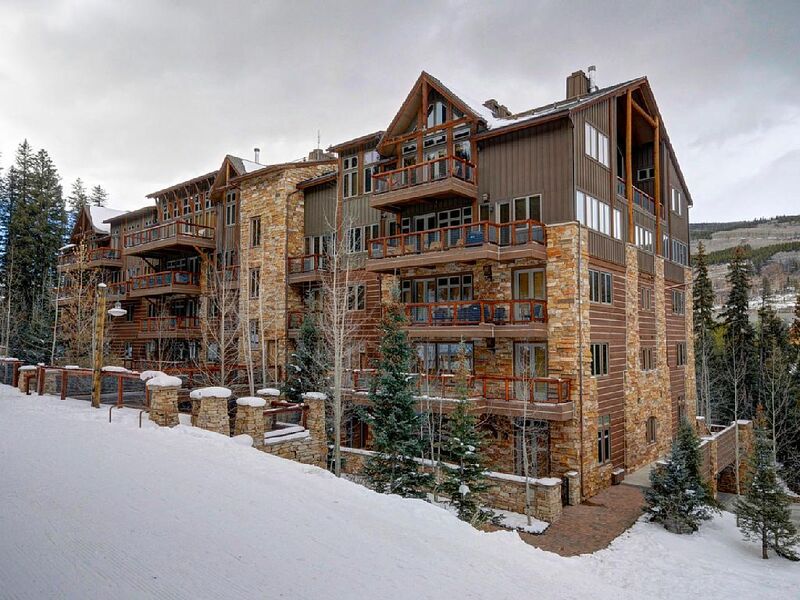 Premium rates apply for this property, but our rates are far lower than Keystone Property Management charges for the same size unit in this building.